How often should I change the memory protection batteries? Does my cash register use two-ply tape? What is the Non-resettable Grand Sales Total and can I reset it? 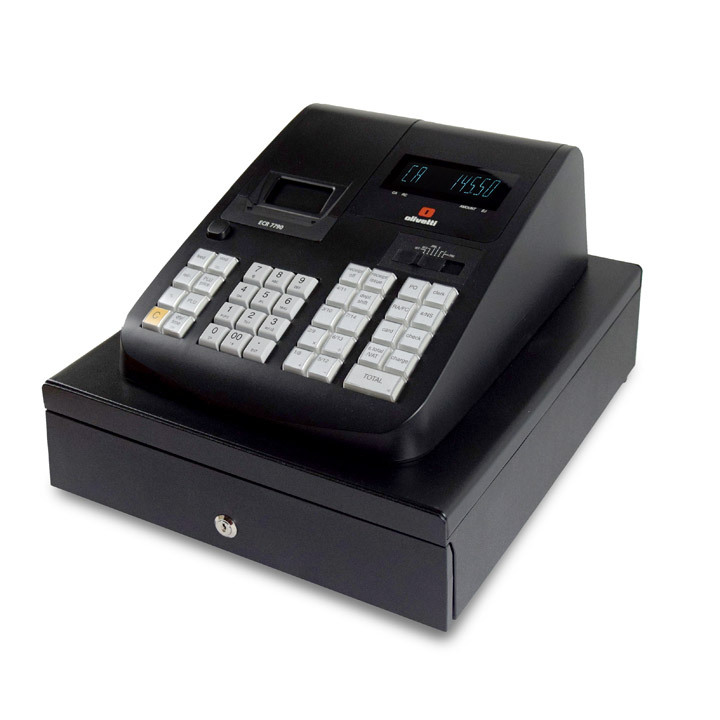 What Cash Register can I use that will allow me put my store name and phone number on the receipt? How do I program the date? They are standard AA batteries we use here in the U.S. The memory protection batteries should be changed once a year, in areas that have power outages quite often as a precaution every six months. 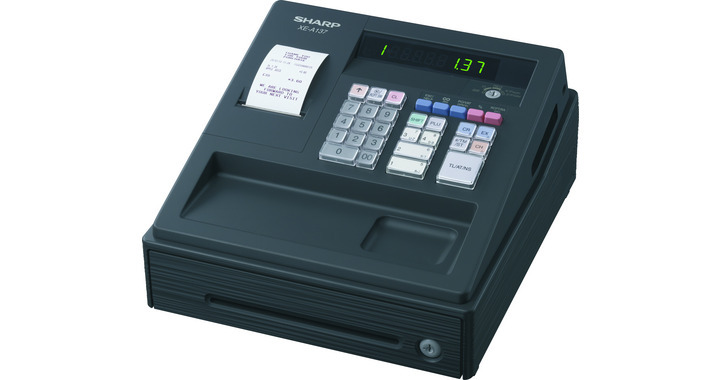 Does my cash register use two ply tape? If you have one of the following models you can only use single ply receipt tape 116ER, 17ER,PCR202, 204, 150CR, PCR250, PCR255, PCR260, and PCR265. 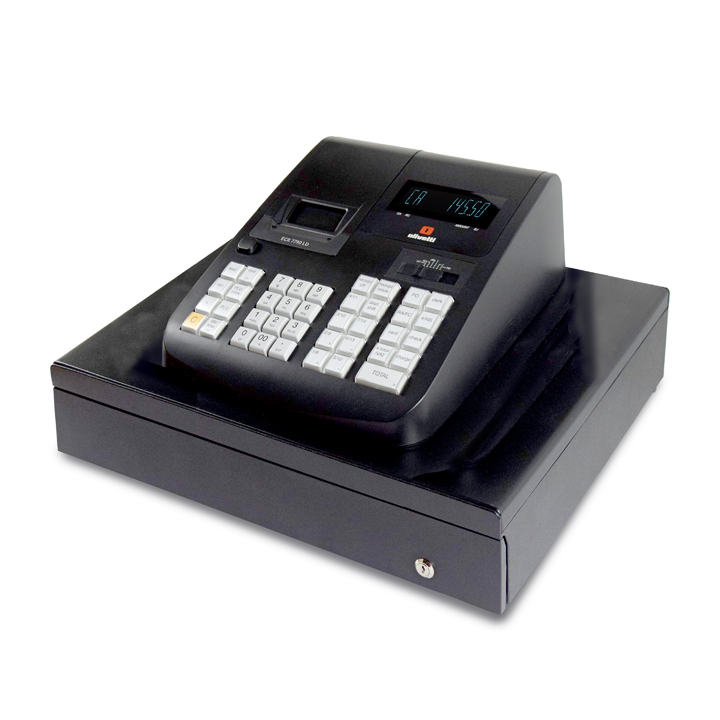 The CE series of cash register use two separate one-ply tapes that are narrower but a two ply tape can be use with the printer in these models. The Non-resettable Grand Sales total is a running total from when you first start ringing up merchandise. This number cannot be reset except by unplugging the unit and removing all the batteries- at this point the unit requires re-programming. 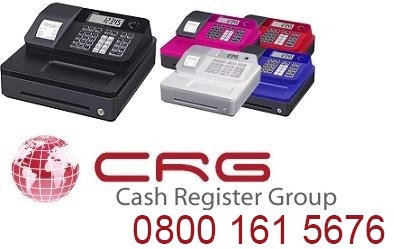 The cash registers that are PCR4** ,CE,TE &TK series have a stamp that can be removed and replaced with a customized.